The FBI web site offers a piece on a counterfeit wine scheme. The same old wine in a brand new bottle” is a phrase that aptly describes how fraudsters deceive the public in ever-changing ways. It applies perfectly to Rudy Kurniawan’s profitable and long-running counterfeiting scam—except that Kurniawan was putting new wine in old bottles. 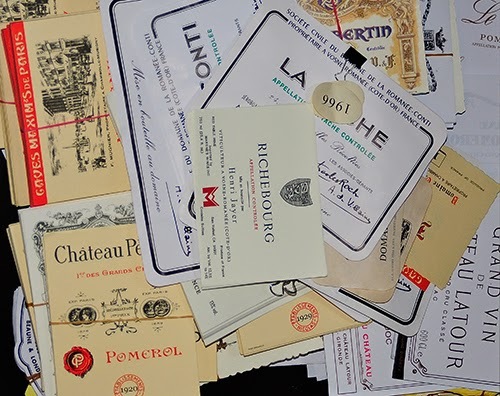 Earlier this month, a New York federal judge sentenced Kurniawan to a 10-year prison term for his elaborate counterfeiting scheme in which he mixed newer, cheaper wines together and poured them into old bottles with forged labels. When FBI agents executed a search warrant at Kurniawan’s California home in 2012, they found wine-making materials everywhere in plain sight. “Essentially, the entire house was a fake wine-making laboratory,” said Special Agent Adam Roeser, who helped investigate the case out of our New York Division.